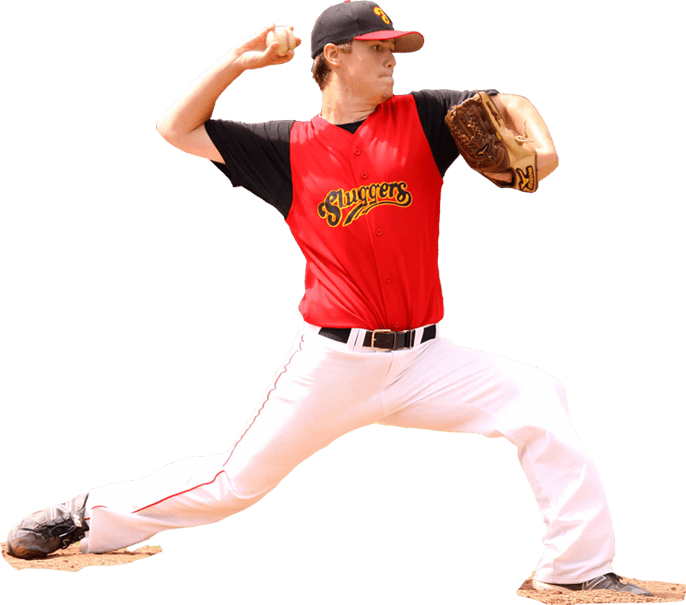 We Have Top Coaches To Sharpen Your Baseball Skills And Take Your Game To The Next Level. Hitting, Pitching, & Fielding- We’ve Got The Bases Covered! Expert Coaching To Sharpen Your Game. We Have Clinics, One-On-One Training, State Of The Art Diagnostics, & League Play To Lift Your Softball Skills To The Next Level! 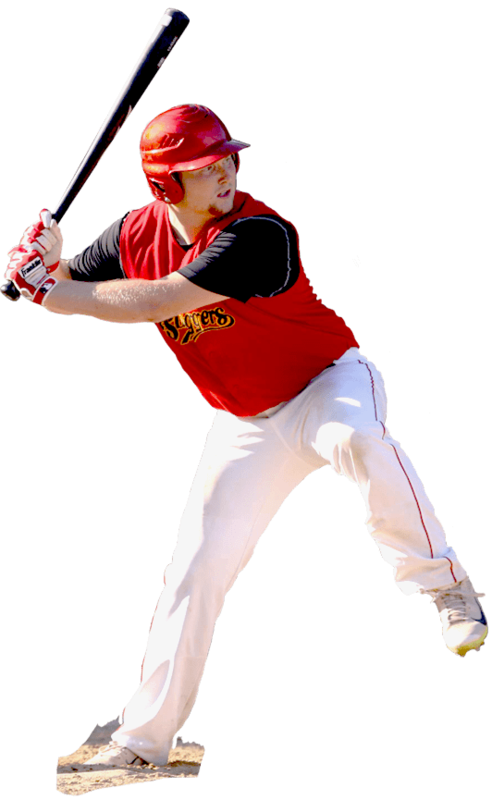 Sluggers offers a variety of classes and leagues to expose you to a wider view of the game. Our focus is to bring out the best in your game, and expose you to the next level of play. Personalized instruction is one of our focal points at Sluggers. Nothing can replace one-on-one training with one of our experienced coaches. Whether in a clinic, or in private lessons, your slugger will receive valuable instruction for every phase of their game. Get the best training, at the lowest cost, in the shortest time! A professional space and equipment for rent! Full facility rentals are available by the hour. The projection batting tunnel and regular batting cage are available for rent by the half-hour for individuals or groups. Guarantee access by renting the whole facility, or a specific piece of equipment. It’s no error to play hardball with Sluggers! One-on-one attention from our coaching staff. 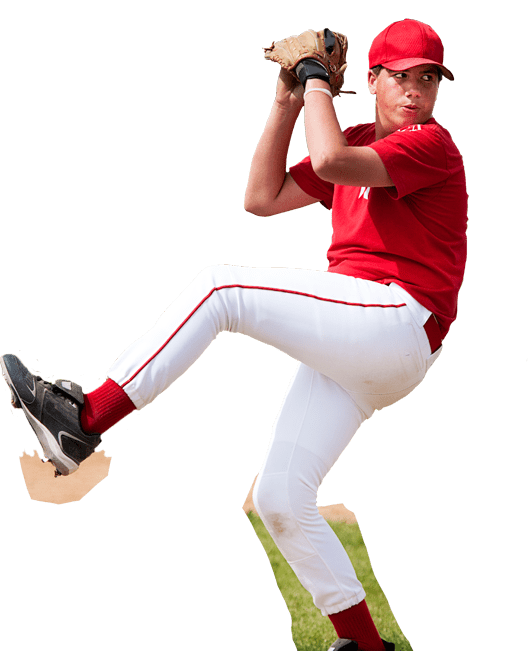 Personalized instruction for hitting, pitching, and fielding. Many instructional packages available. We offer weekly clinics that are on a first to sign up basis. Clinics on all areas of baseball skills: pitching, hitting, catching, and fielding. These leagues will be 4 weeks of live Hitting and Pitching to prepare players for the High School and Middle School Baseball Seasons. 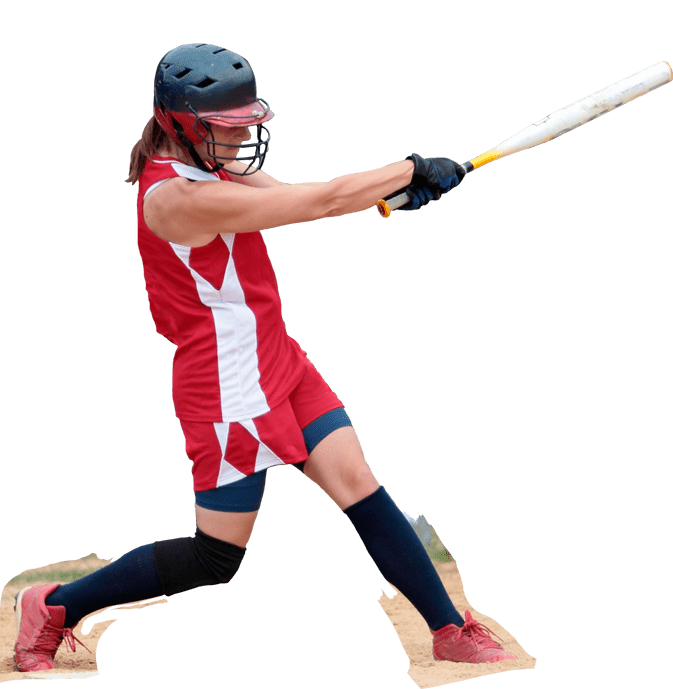 Prepare your softball slugger for the next level! We offer weekly clinics that are on a first to sign up basis. Clinics on all areas of softball skills: pitching, hitting, catching, and fielding. Sluggers offers indoor and outdoor leagues. 6 weeks of games with playoffs, 6 teams max. We provide a house team for individuals, and entire teams! Our teams play an Elite Summer Tournament schedule and we pride ourselves in getting our athletes on a path to play College Softball. Hit Trax combines traditional batting cage with modern analytics. Students are able to see bat and ball velocity, distance of hit, and swing dynamics, as well as cumulative stats for the entire session. All projected on your favorite major league park!